The trunk of the G12 7 series is made completely of aluminum for the first time in a 7er. 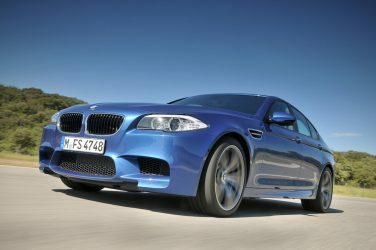 This made it possible to achieve a weight saving of approximately 12lbs (5.5 kg) compared with the trunk of the F02. 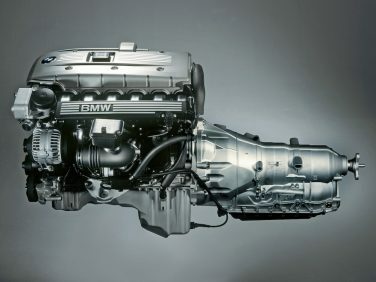 The N52 engine concept allowed for a substantial weight savings of 10Kg (22lbs.) over its predecessor the M54. The primary contributors to the total weight savings are the new composite magnesium-aluminum crankcase and the lightweight exhaust manifold. 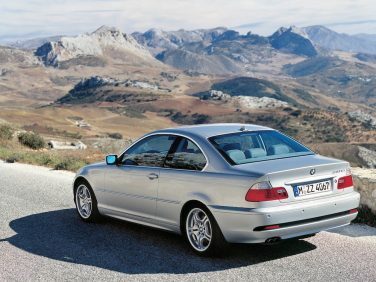 From 2000 to 2001 E46 328i models were replaced by the 330 receiving the new M54B30engine with 225hp and 214lbft of torque. 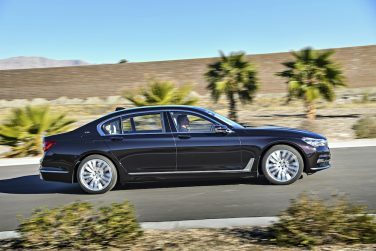 The G11/G12 7 series LCI not only increased the grill size, but the roundel on the hood was also increased. The diameter has grown from 3.23 in (82 mm) to 3.75 in (95 mm). 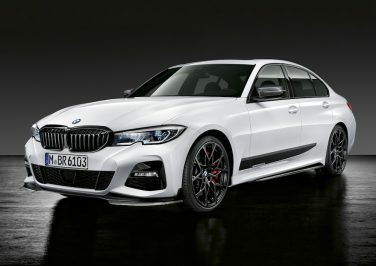 The BMW F10 M5 and xDrive F10 5 series models use a traditional hydraulic power steering rack compared to the rear wheel drive F10 5 series models which use electric power steering. The G20 330i fuel pump generates a maximum pressure of 5,076psi (350 bar) compared to the 2,900psi (200 bar) of the previous generation. This helps increase cleaner combustion and precise fuel monitoring. The G29 Z4 rollover bars are finished in satin aluminum on the Sport Line, high gloss black on the M Sport package and Cerium Grey on the M40i model. 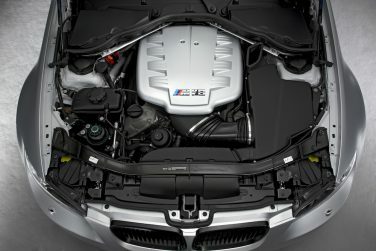 The BMW E90 M3 CRT uses the same motor found in the E92 M3 GTS which develops 450hp from its 4.36L V8 engine. Redline is 8,300 RPM and peak torque is 325ft-lbs (440Nm) at 3,750rpm. 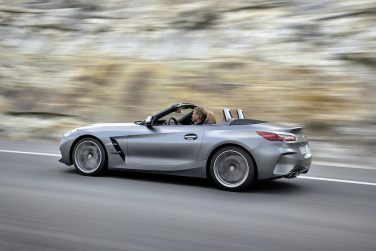 Both the GTS and the CRT came exclusively with dual clutch gear boxes. 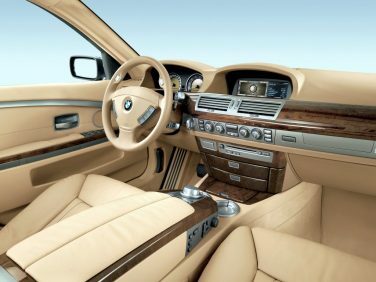 The E65 / E66 7 series moved the automatic transmission selector lever location from the center console to the steering column. 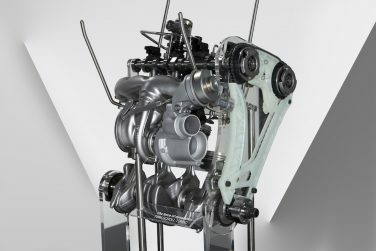 The N52 engine uses a split crankcase, the upper section is made from a composite magnesium / aluminum structure. 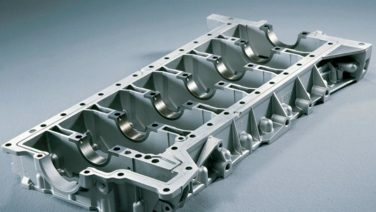 The lower portion, which is used to increase rigidity, is designed as a bedplate structure made exclusively from magnesium. 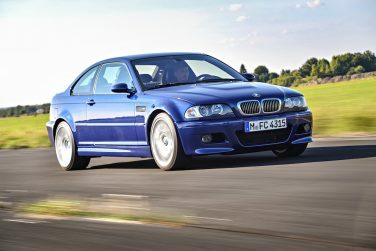 The ZCW cold weather package was available on all E46 models including the M3. Options included the rear seat ski pass, heated seats and headlight washers. 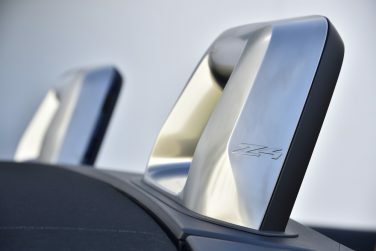 The G29 Z4 comes in nine body colors and two soft top colors at launch. One non metallic and eight metallic paints can be paired with the standard black top or with a silver top as an option. 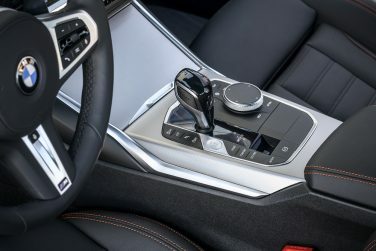 Like many modern BMW models, the G20 3 series start / stop button is now relocated to the center console rather than being located on the dash like previous models. 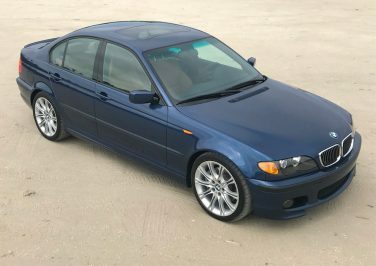 Car and Driver tested the E46 330i ZHP vs the standard 330i in 2003 and found the ZHP to run 0 - 60 in 5.6s compared to the standard 330i of 6.1s, a modest improvement for only a 10hp difference. 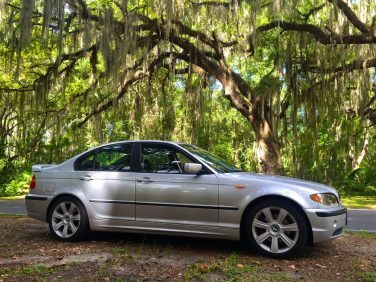 The classic BMW VANOS systems with separate solenoid valves found in the N55 engine has been replaced in the N20 engine by a central VANOS with an integrated solenoid valve. The benefit of this system is a reduced number of oil passages in the cylinder head. 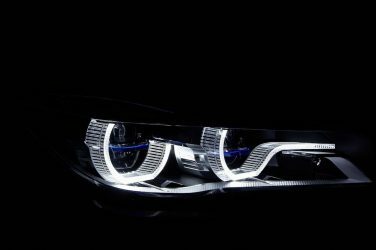 BMW Laserlight headlights are built with GPS functionality, which enables the system to predict upcoming turns in the road. Laserlight can then help drivers to better see curves in the road. 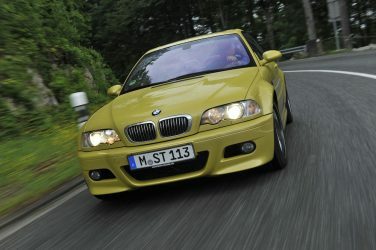 Only 2,410 BMW E46 M3s were sold in the US with the competition package, the European market only sold 326 vehicles equipped. 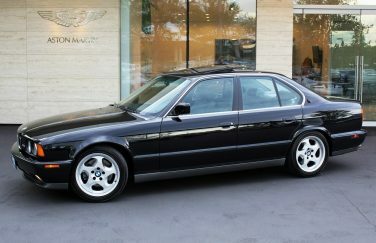 North American E34 M5 models only had a 3 year production run. Model year sales ran from 1991 thru 1993. 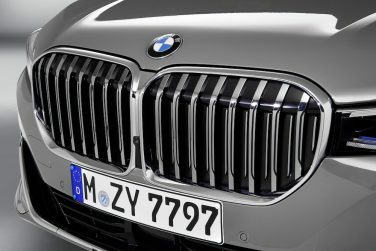 All BMW X7 models feature an 8 speed Steptronic transmission which is fitted with a new generation of torsion dampers to limit rotational irregularities in the powertrain. 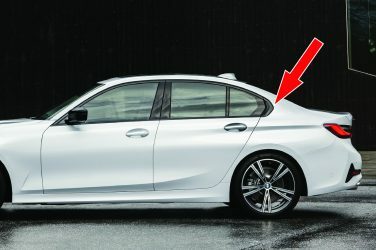 The iconic Hofmeister Kink on the G20 3 series is now part of the C pillar of the car rather than the door itself. When the door opens the glass edge is now free standing. 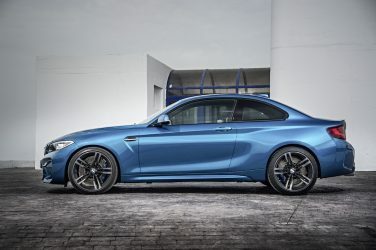 The F87 M2 uses a different spark plug in comparison with the N55B30O0 (M235i engine). The spark plug of the N55B30T0 (M2 engine) is from the S55 (M3/M4 engine). The ignition wiring harness was also adopted from the S55 engine. All other components in the area of the engine electrical system of the N55B30T0 engine correspond to those of the N55B30O0 engine. 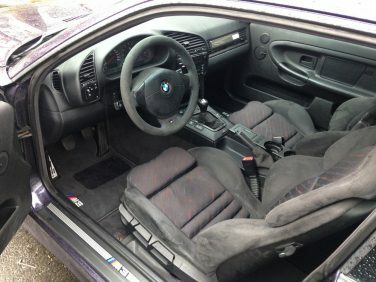 Euro spec E36 M3 coupes came standard with cloth interior, leather was optional. The sedan and convertibles came standard with leather. In the US, all E36 M3s came standard with leather. 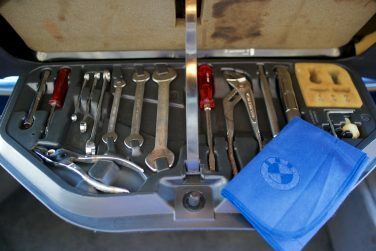 The BMW E28 M535i did not use the standard E28 tool kit but rather came equipped with the larger 7 series tool kit. 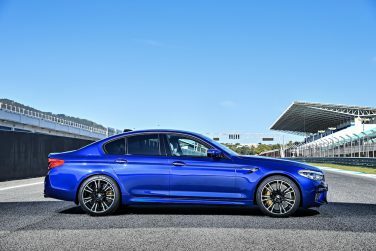 The intake and exhaust valves in the F90 M5 have a maximum acceleration equivalent to going from 0 to 186 mph (300 kph) in 13.8 inches (35 cm). 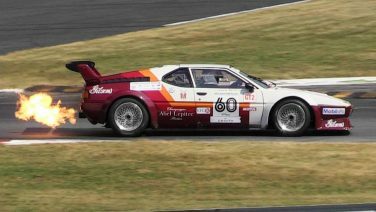 The BMW M1 Pro Car delivers 470 hp at 9,000 rpm and 282 lb ft of torque at 7000 rpm. 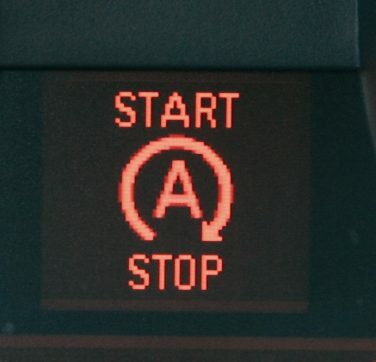 Due to strict emission regulations, start-stop engine functions are becoming standard. With a huge increase in starting cycles major wear on the connecting rod bearings can be an issue due to lack of oil lubrication with the engine off. BMW coats the connecting rods with a special IROX coating to prevent this. IROX is a resin matrix made polyamide-imide with embedded hard particles and solid lubricants to reduce wear. 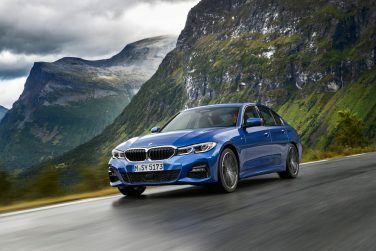 The G20 330i and 330d models have an optionally available M Sport differential which produces a locking effect from an electric motor allowing as much as 1,500Nm (1,106lb-ft) of torque to be directed from the faster turning wheel to the slower turning one. This helps improves understeer. 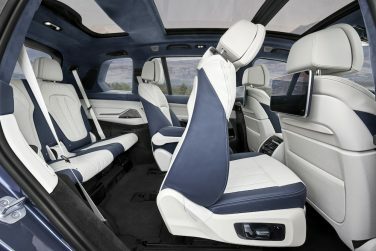 The BMW G07 X7 allows passengers in the front and rear to be co-drivers by connecting their smartphone to the car and allowing them to control media functions, climate control and checking out the navigation route status. Changes from 2003 to 2004 on the US spec E46 325i and 325i sports wagon included the style 119 wheel being replaced with style 96 wheels when the ZSP sport package is ordered (style 96 shown). 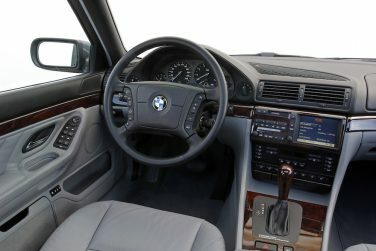 The E38 7 series introduced Europe’s first navigation system with color monitor, active seats, multifunction steering wheel, Steptronic transmission and tire pressure monitoring system to a mass produced car. 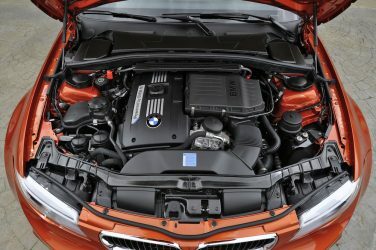 The twin turbo N54 engine outputs a maximum 335bhp, a figure similar to previous BMW non turbo V8 models, however, overall weight of the N54 is about 150lbs lighter than that of a V8 while still meeting strict emission standards.